There’s something deeply satisfying when we see that our kids really love and use the presents we pick out for them. These gifts for college students and young adults are the things they will use, and thank you for, all year long. One of our sons wore this sweater over the Thanksgiving holidays and looked great in it (I know, I am biased!) 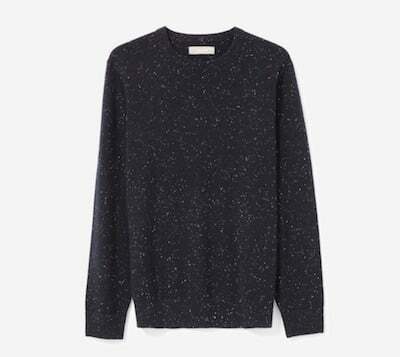 They come in a dozen different colors, are incredibly soft and well-priced, especially for a cashmere sweater of this fine quality. This is a light-weight layer that they can dress or down, too. These are the jeans that you daughter will live in, year round. They fit like leggings but look like well-loved jeans from SPANX, the company who knows how she loves her clothes to fit. One unexpected expense for guys is buying razor blades especially if you have been keeping their shaving supplies fully stocked. 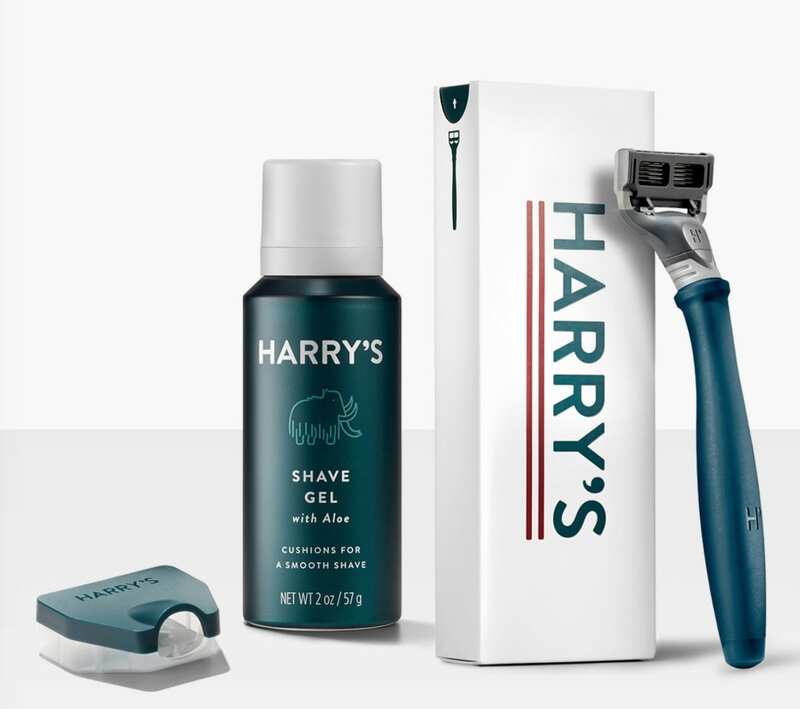 Harry’s solves the problem by sending them a razor, shave gel and replacement blades at a frequency that matches how often your son shaves. Harry’s now has face wash, body wash, lotion and some cute accessories. Shaving for women has also caught up with Billie, an award-winning razor delivery service for women that will match your daughter’s shaving habits. She can pick the color of her handle and add lotion, shaving cream and more to customize her shopping cart. I cannot tell you how much I love these headphones. 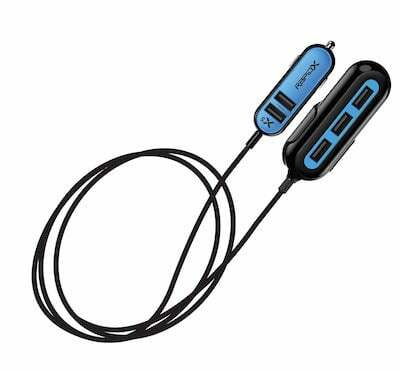 They cancel out an incredible amount of noise but, unlike the bulky over the ear type, they are extremely portable. Your kids would LOVE these, especially when they are trying to drown out noise from their roommates. This soft and lightweight Faherty 1/4 zip sweatshirt will be your son’s go-to layer when it is a little chilly outside. Made of organic cotton and a poly blend, this one comes in five colors and six sizes. He may never want to take it off! Grabbing a cup of coffee right in your dorm or apartment is one of life’s small luxuries if you are a college student or in a first job. This durable coffee maker is super popular because of it’s collection of great features – the reservoir holds six cups of water so no need to keep filling it up, there is an automatic cut-off of electricity, and a descaling function that can be used to keep it in top condition. 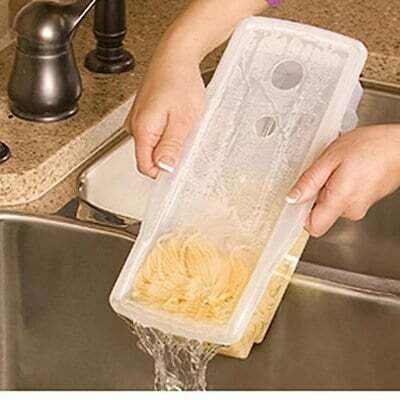 Never waste money on overpriced coffee again! 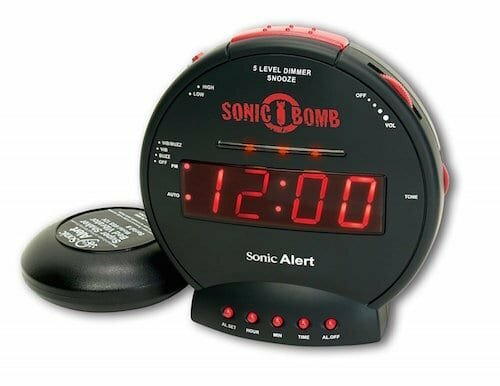 Is your teen a heavy sleeper who snoozes through any conventional alarm clock? Here’s one that will get them up and out the door so they never misses an early class, again. Cath Kidston is a well-known designer in England and her gorgeous prints make these backpacks adorable and functional since they come with padded pocket that holds a laptop. We love these, our kids love these. We include them as holiday gifts for all family members. If there are little ones in your family, OMG Smallbirds!! These boots are among the most durable and practical of all winter boots ever made. They are also among our favorite holiday gifts for college students, especially for those going to cold country for the first time. 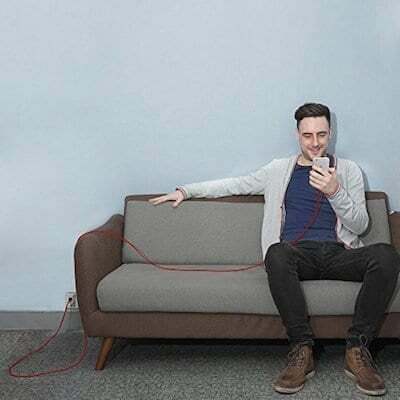 These ingenious little square tracking devices will help a distracted college kid keep up with phones, keys, and other easy-to-misplace valuables. Why not give your college kid one of these spacious and trendy backpacks to use both every day as well as for an overnight bag?